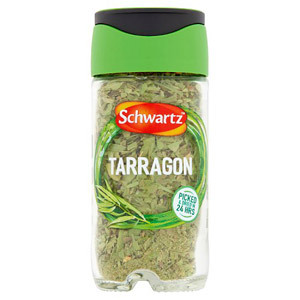 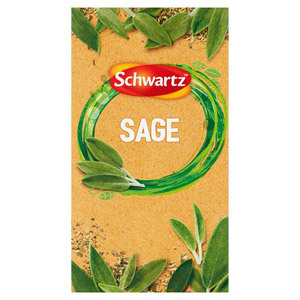 Schwartz are the undisputed masters when it comes to herbs and spices. 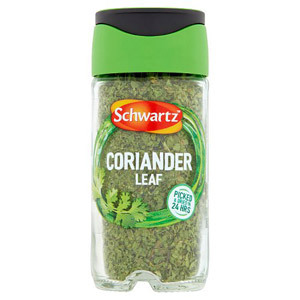 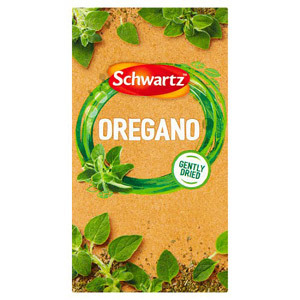 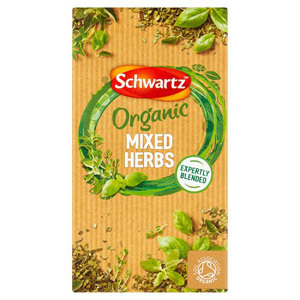 The company has been around for over a hundred years, during which time they have grown to become the world's largest producer of herbs, spices, flavourings and seasonings. 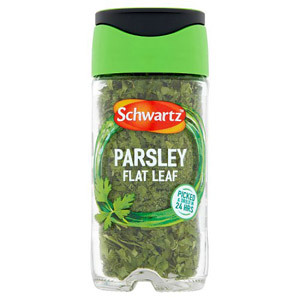 Since the company was established in 1889, the organisational focus has always been on quality, a fact which still shines through today. 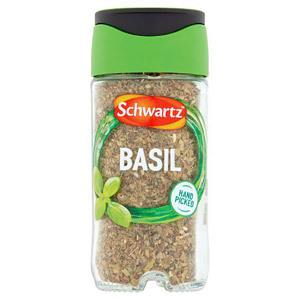 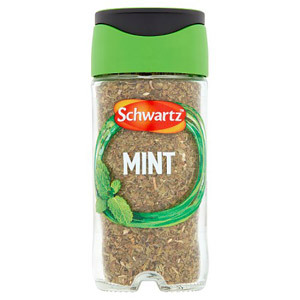 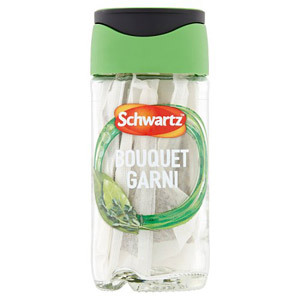 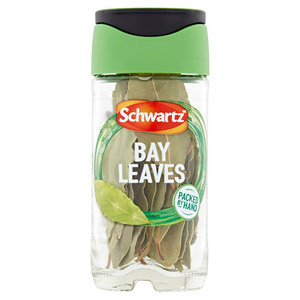 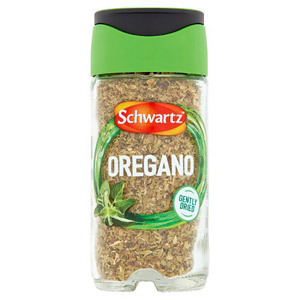 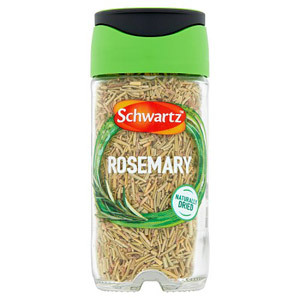 Schwartz spices are packed full of flavour and come in small, handy jars that are perfect for storage. 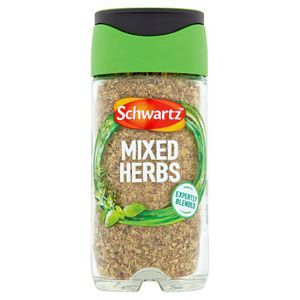 Adding a little flavour and excitement to your cooking has never been easier - simply add your choice of spice mix. 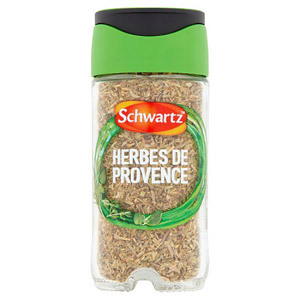 A simple grilled chicken breast can become a mouth-watering treat with the addition of Schwartz Cajun Seasoning or Schwartz Piri Piri Rub. 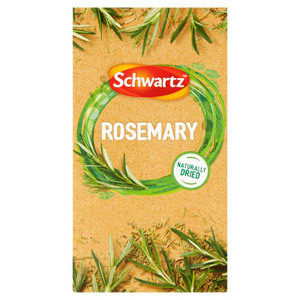 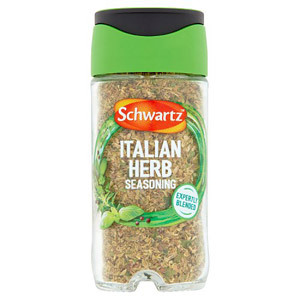 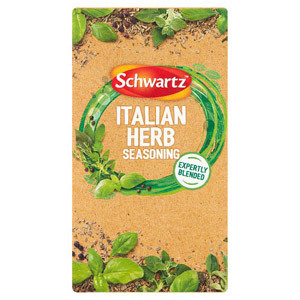 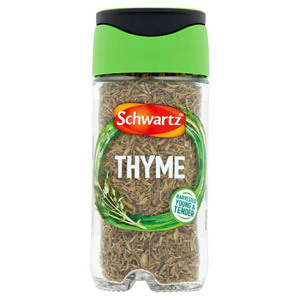 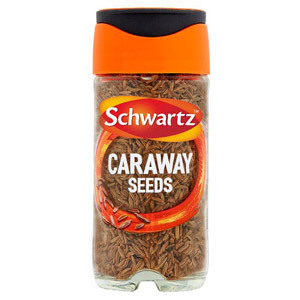 It is well worth having a selection of Schwartz spices in your cupboard for when you need a little culinary inspiration. 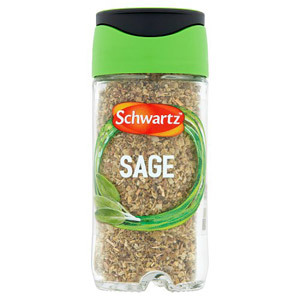 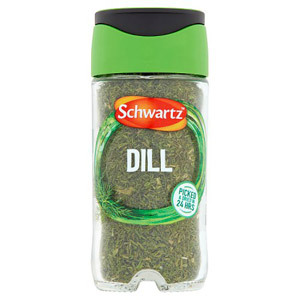 They are varied, affordable, easy to store and can really add some spice to your cooking.